Gainsville’s lounges are amongst the highest quality, each quality controlled meticulously, one by one. We are proud to offer a 12 year (NOT pro rata) warranty for the frame and structure of all our lounges. The Frame, structure and springs of our lounges are covered by a 12 year limited warranty. 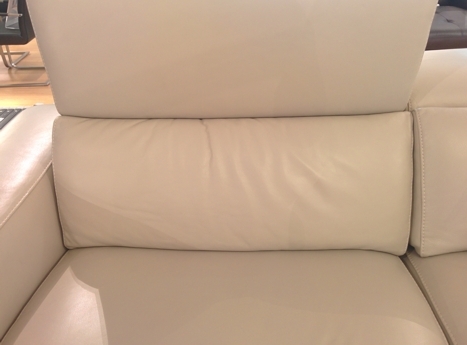 Stitching of our lounges is covered by a 5 year limited warranty against manufacturing defects. This does NOT include accidental damage, cuts or scratches or damage caused by spillages. 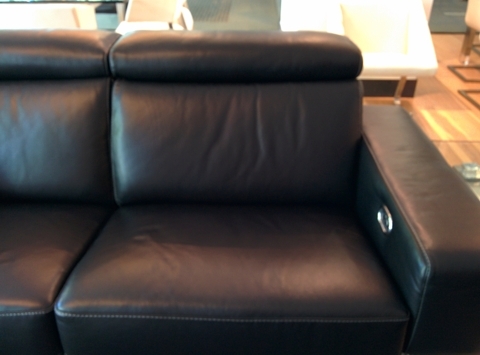 Leather and fabric of our lounges is covered by a 12 month limited warranty. For more information on our leather and fabric warranty, please visit the Leather and Fabric Warranty Information Page. 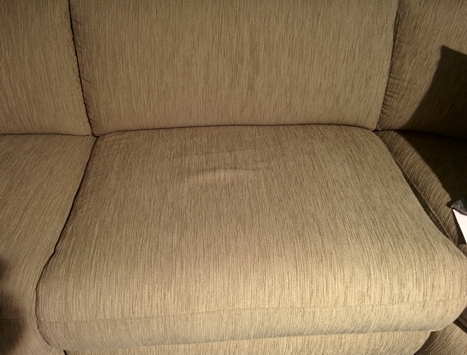 Foam in our lounges is covered by a 12 month limited warranty. This does NOT include compressed foam caused by sitting or normal use. Electric reclining mechanisms, including all related moving parts, are covered by a 5 year limited warranty. Manual reclining mechanisms, including all related moving parts, are covered by a 12 month limited warranty. Excessive damaged deemed ‘Misuse or Neglect’. These include, but not limited to, broken frames caused by falling or landing on the lounge with force or snapped support base, frame or structure not caused by general use. Removing parts or DIY fixes to any part of the lounge. For example, taking apart the mechanism or headrest or removing or opening parts of the lounge to attempt to repair something yourself. It is up to the discretion of the Gainsville Service Manager to decide warranty validity on a case to case basis. As we use third part technicians, we strongly believe their time deserves to be paid for. If you are unsure if your lounge is under warranty and would like it to be inspected, a $110 service fee will need to be paid prior to arrange a call out. Should the issue be deemed under warranty by the technician, the $110 will be fully refunded to you. If the technician deems the issue is caused by any issue not covered by warranty, the service fee will not be refunded, and further repairs will need to be carried out directly with the technician or another technician of your choosing, at your cost. It’s important to recognize the difference between a defect and wear and tear. Common misconceptions of a fault are listed below. These are all considered ‘general wear and tear’ and are not covered under warranty. The photos on the right show typical examples of puddling, caused by wear and tear.